While many supply chains can benefit from improved processes, logistics managers should be careful to identify the real causes and effects that impact the effectiveness of their product movement. Warehouse operations, order management, technology utilization, outsourcing functions, and freight management all include processes related to logistics that can impact the final outcome and cost. Charged with the mission of eliminating the gaps in the logistics process, an effective supply chain manager must first examine, measure, review, and then revise the individual logistics process to eliminate inefficiencies. Before diving headfirst into the project, it is a great idea to learn by seeing how others create an efficient logistics process. Some companies have been designing and improving their own logistics processes for decades. 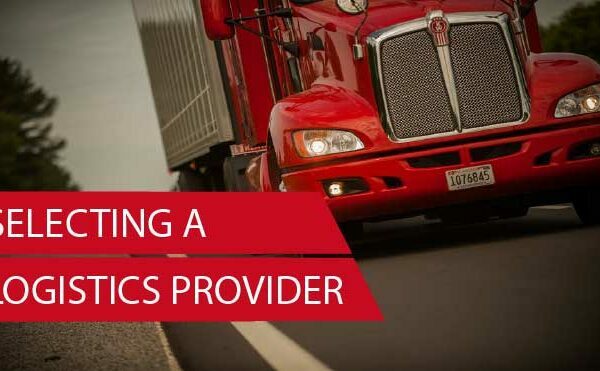 Applying measurements to critical control points in the logistics process, successful companies continually develop their processes, lower costs, and improve efficiencies. Benchmark with the appropriate, non-competitor whose product type matches yours in important aspects. Learn how to benchmark to embrace the right elements and defer the inappropriate ones. Apply the measurements that relate to your business and avoid those that are either redundant or not applicable. Use fresh knowledge and better measurements, to identify the gaps and create a plan to improve your existing logistics process. Armed with new ideas and perhaps some breakthrough concepts, an effective benchmarker can return to the company to coordinate implementation with the various department heads. To fully understand your new strategies, the logistics team must have an actionable plan to execute that conforms to the company’s business plan. And, once measurements have revealed the gaps in the current supply chain, the responsible managers can begin to conform their operations to the new program. According to Supply Chain Leaders Insights, an efficient supply chain requires accurate sales forecasting transferred to each level of the logistics process. In order to reduce inventory levels to a workable minimum and support timely deliveries, all raw-material sourcing, manufacturing, freight management, warehousing, and delivery components must have real-time inventory projections. Right-sizing inventories at each level, smoothing out production schedules, and eliminating emergency deliveries will improve customer satisfaction, streamline the logistics process, and reduce costs. Outsourcing to professional companies does not have to mean a loss of control. Actually many companies find they have much better oversight into the process than before. 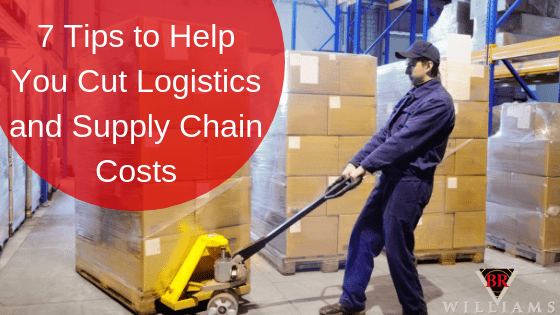 With proper communication and built-in logistics processes and measures, the right third-party logistics provider can save your company money and vastly improve performance. Many services are best left to outside companies to reduce capital expenditure, staffing, and training costs, and maintain focus on the core competencies. Outsourcing warehousing to a reliable logistics partner with multiple clients like BR Williams in Oxford, Alabama, can eliminate the need for investing funds in internal storage space and staff. Outsourcing delivery services to a proven and reliable freight company can free up capital and reduce the headaches involved in managing timely deliveries. As the plan to measure and improve logistic processes evolves, developing a training and orientation program for all key internal and outsourced 3PL participants is essential. Linking the various departments and outsourced logistics partners with the same real-time information is an essential element for eliminating gaps in the supply chain. Knowing when, where, and how much inventory resides at each link of the chain is a key performance element. And, these real-time systems can measure the performance and efficiency of each link of the logistics process. BR Williams of Oxford, Alabama, is currently celebrating 60 years as a highly successful trucking, warehouse, distribution, and transportation company. Many of BR Williams’ original clients continue to use this award-winning third-party logistics company to manage all or much of their logistical requirements. 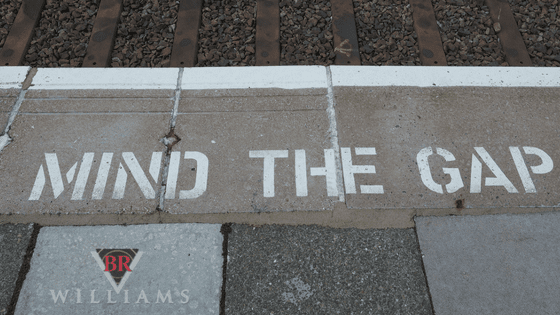 Rock-solid, experienced, and blessed with a dedicated, well-trained staff, BR Williams can close many of the gaps that may exist within your current supply chain. 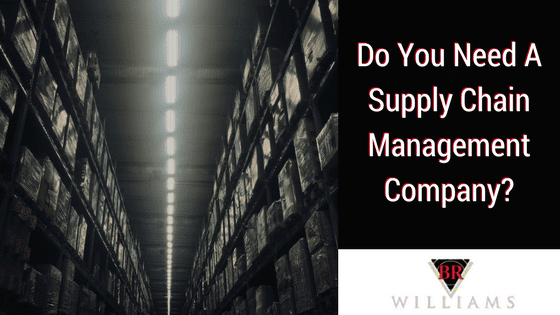 Full Service Supply Chain Management Companies – Need One?